sandileescraps: Featuring Bind It All Wires from Crop Addict! So...are you having fun yet? If you need the details of the big PARTEEEE! Check it out here on my blog! Lots of prizes and giveaways being handed out this weekend! The picture doesn't show the color very well in this. Bind It All wires! Yumm! I was so excited that I actually used my Bind it All! They really make a project look like it is well put together! 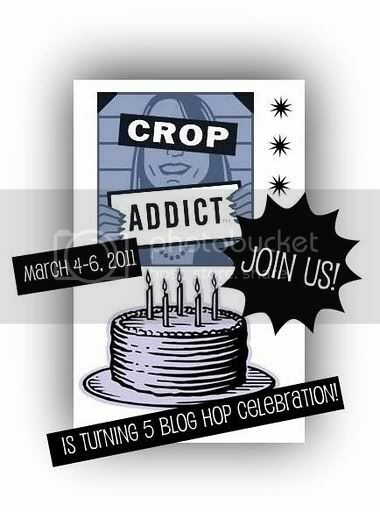 You can get them at Crop Addict here! 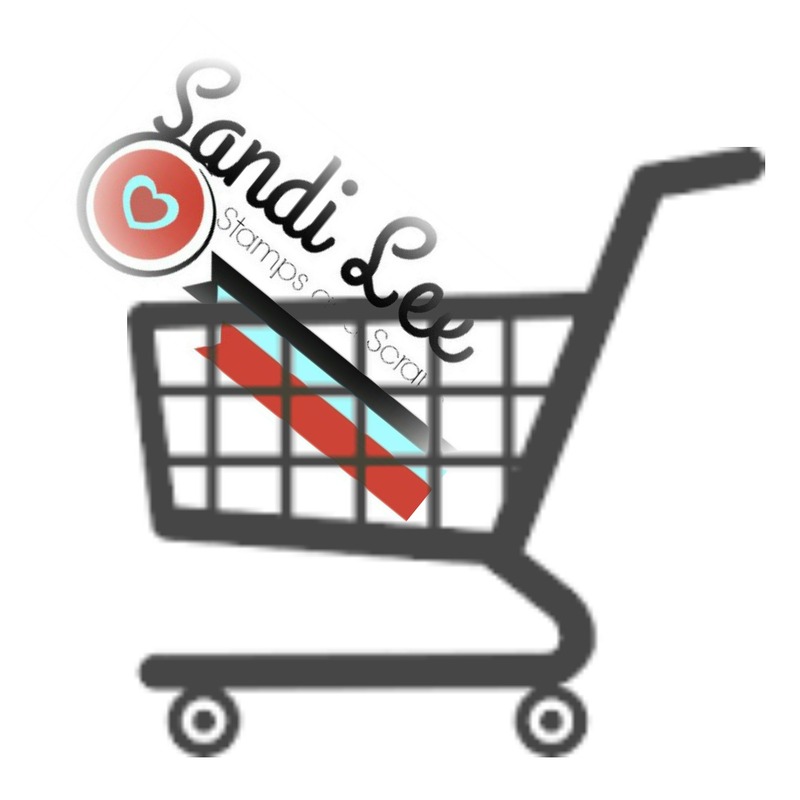 Lots of different sizes and colors are available and at a great price too!!! i love this! i've always thought acrylic mini books and these kind of bind wires were adorable! What a fun mini this turned out to be ! Super cute mini's! I have the bind it all and really need to use it more. I love mini's!! And this one is really cute! TFS! 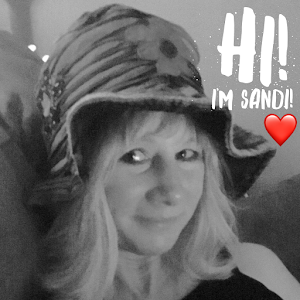 I love love love this Sandi! so cute!